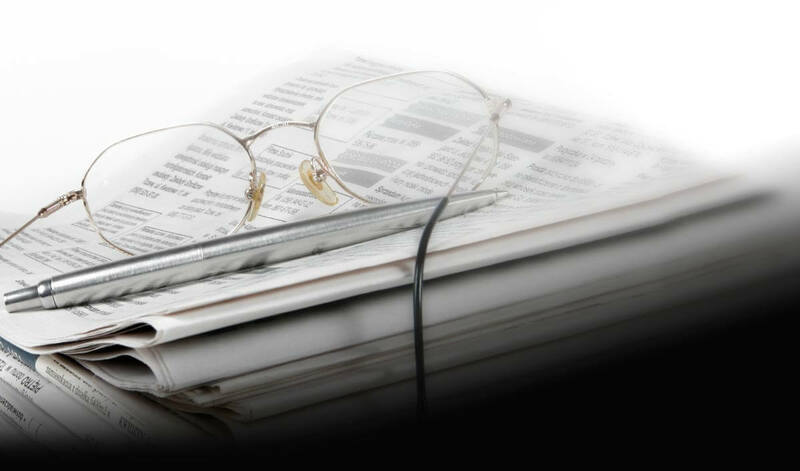 For the first time, the Basque Country has exceeded the figure of 6000 annual publications. 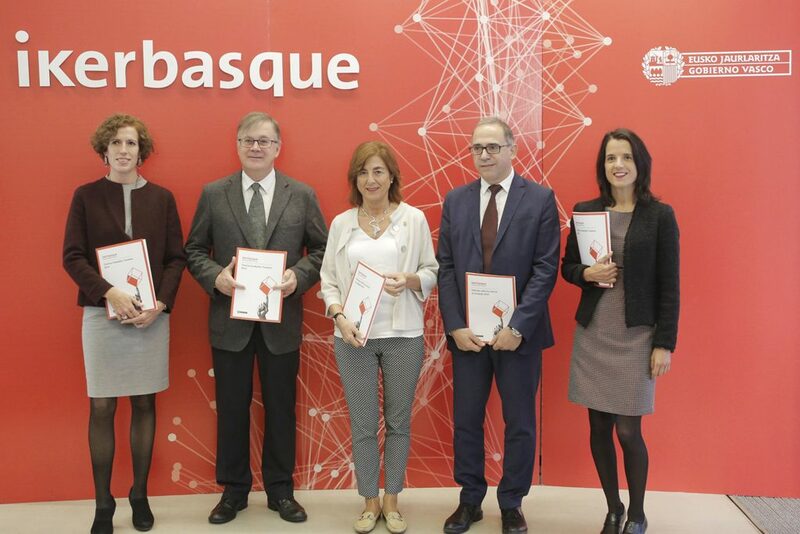 The work of research professionals in the Basque Autonomous Community exceeded the figure of 6000 publications in 2017, which means a 50% increase in scientific production according to the 2018 Science Report by Ikerbasque, the Basque Science Foundation. It should be emphasised that 51% of the publications involve international collaboration with scientists from leading edge countries such as the United States, Germany, the United Kingdom, France and Italy. The study also indicates that the most widely published subject area in the Basque Country is that of medicine, with over 1400 publications. This is followed by engineering, materials science, physics and astronomy, and chemistry, with over 800 annual publications. With respect to production source, the report demonstrates that the University of the Basque Country accounts for over half of the work, a figure which rises to 61% of the overall scientific production of Euskadi when we include the Universities of Deusto and Mondragon. Since its initiation in 2007, and promoted by the Basque Government to contribute towards the development of scientific research, Ikerbasque has made a commitment to research talent by attracting researchers from all over the world. It has been offering career consolidation opportunities to Basque research professionals who emigrated abroad at a given moment of their professional lives, as well as to professionals who were already working at Basque research centres. To be precise, over the course of the 2007-2017 period scientific production has increased 140% with 48,897 documents published.